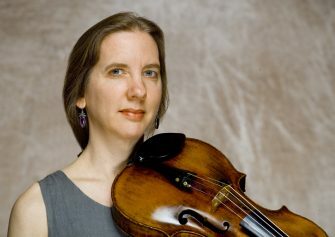 Melissa Matson, prizewinner of the Cleveland Quartet Competition (1978-80), earned her bachelor’s and master’s degrees, as well as a Performer’s Certificate at Eastman. Matson studied viola with Martha Katz, Heidi Castleman, and Karen Tuttle; and chamber music with the Cleveland and Juilliard Quartets, and at the Quartet Program and the Aspen Festival Center for Advanced Quartet Studies. She is a founding member of the Chester String Quartet (1978-83), and also won prizes at the Munich and Portsmouth (England) quartet competitions. She has recorded on CRI, Stolat, and Pantheon. Matson also performed on a CD, Chamber Jazz by Jeff Tyzik, released by the Society for Chamber Music (Rochester). In addition to her teaching post, Matson is a soloist and principal violist with the Rochester Philharmonic Orchestra, and is a performer with the Society for Chamber Music (1986-) and the Skaneateles (NY) Festival (1987-). She also is a mentor and coach for the Rochester Philharmonic Youth Orchestra (1990-). 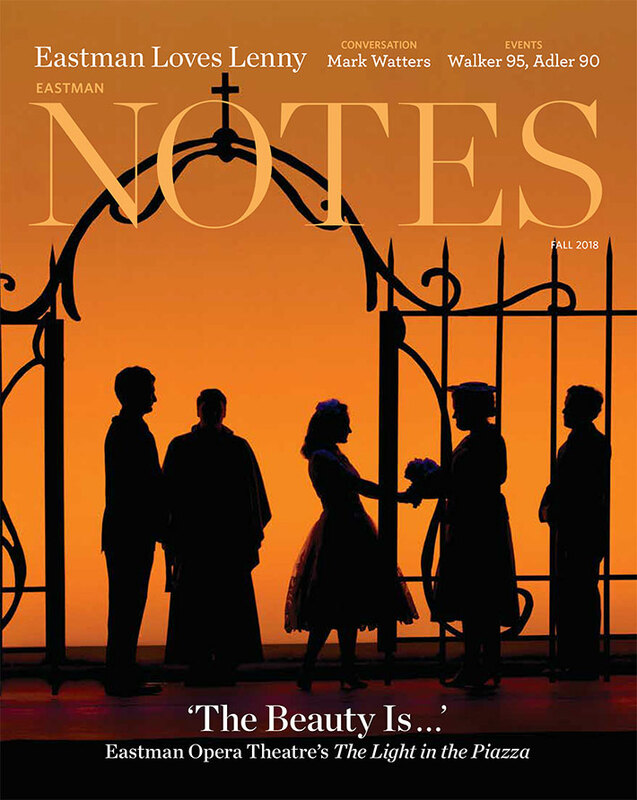 Prior to joining the Eastman faculty in 1985, Matson was a faculty member at Indiana University – South Bend (1980-83) and the Eastern Music Festival (summers 1984-86).